Sudden or prolonged exposure to noise can cause damage to your hearing and is one of the leading causes of hearing loss. Hearing loss from prolonged noise exposure is often detected too late, meaning the hearing loss is usually irreversible. 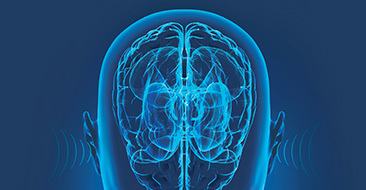 It is the only type of hearing loss that we can prevent, therefore we are passionate about educating patients on preventing noise-induced hearing loss. Hearing protection is extremely important for anyone who is regularly in a high-noise environment, including target shooters, motorcyclists, airline pilots, musicians, construction workers and factory workers. 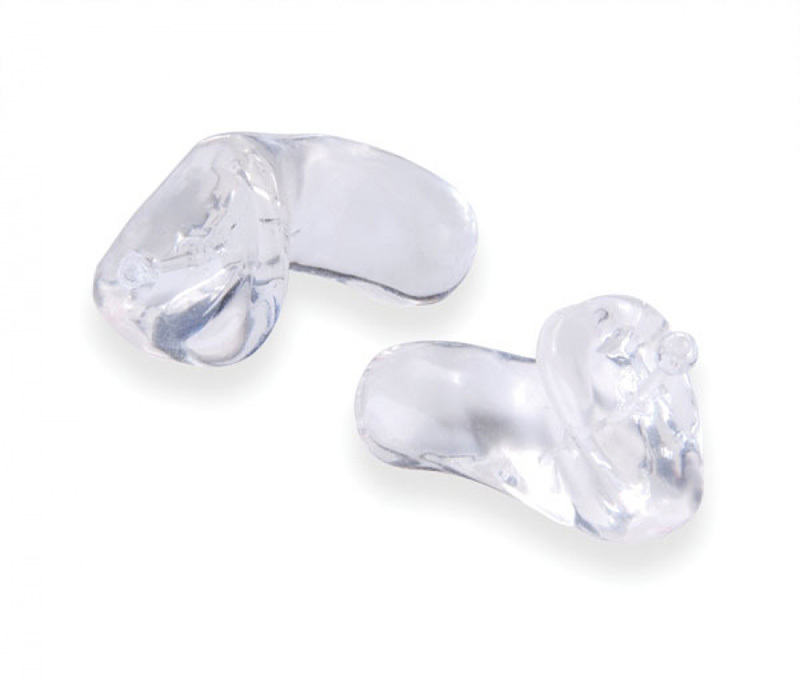 Though store-bought earplugs offer some protection, custom earmolds and earplugs offer maximum protection and a comfortable fit that is designed specifically for your ears. They offer more security in knowing that you have a repeatable and reliable attenuation (decrease of sound) and that your ears have the best possible protection against hearing loss. Earmolds come in a wide variety of sizes and types. 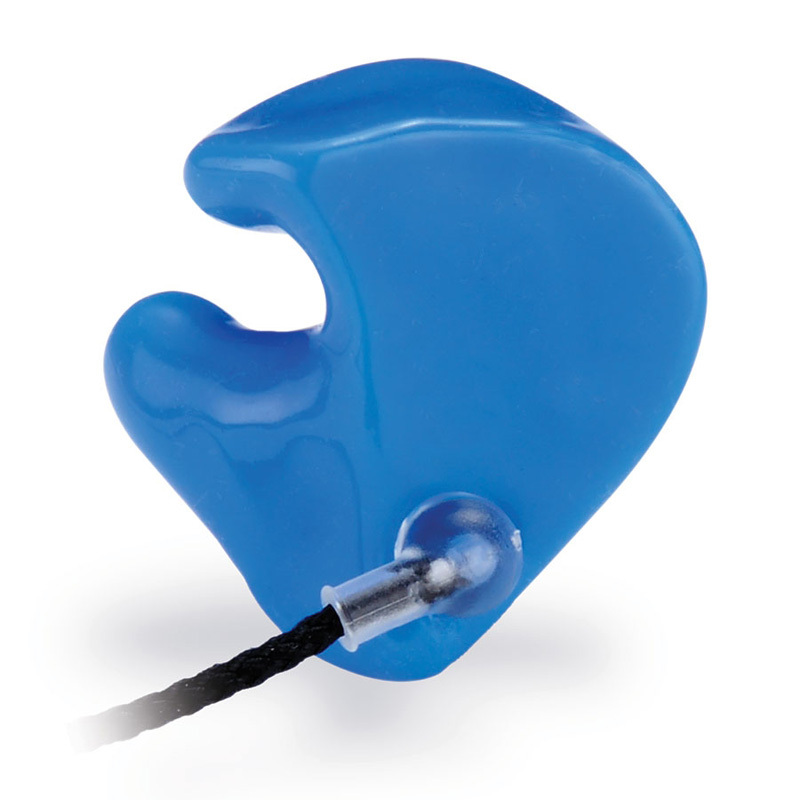 Some earmolds come with a filtered attenuator, allowing for speech awareness while still protecting hearing, which is popular with musicians. These types of earmolds come in both electronic and non-electronic models. 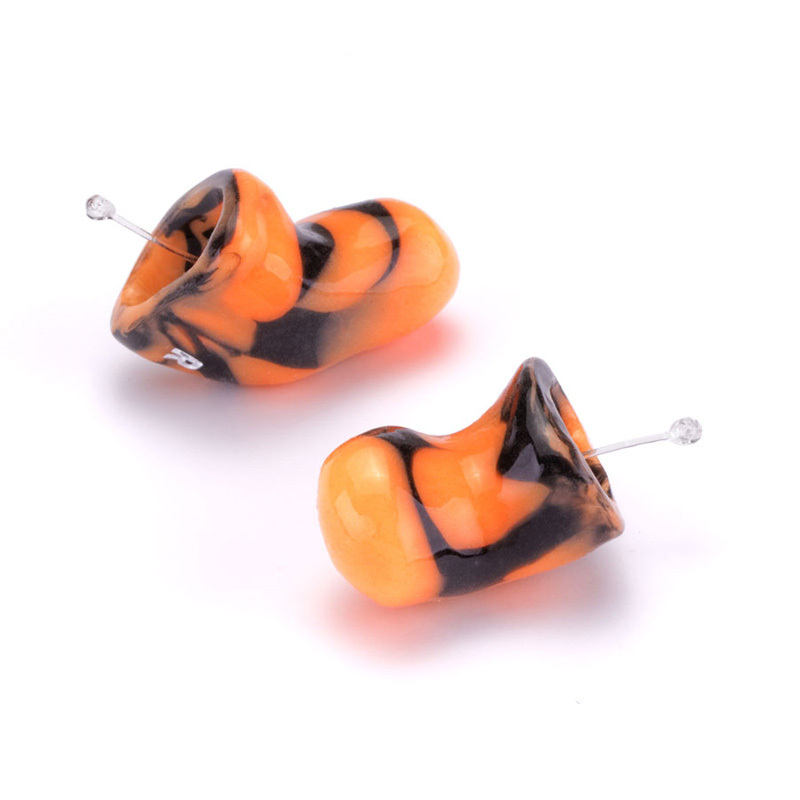 Earmolds are also popular for fitting over certain earbud headphones, under pilot boom-mic headsets, and other specialty uses. Earplugs are hearing protection that are custom made for your ears and are usually more comfortable than traditional earplugs. Some earplugs are solid, while others allow for more sound to pass through. Specialized earplugs are available for musicians and medical professionals who still want the ability to hear most of their surroundings while protecting their hearing. Custom earplugs come both with or without handles or detachable cords. 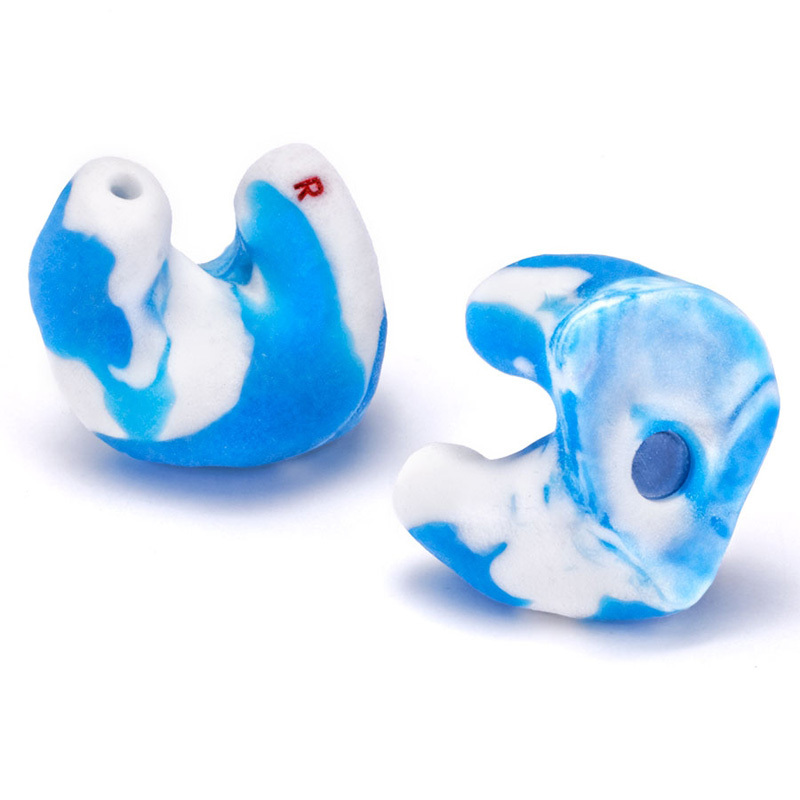 Custom earplugs come both in an electronic version and a non-electronic version. Whatever your unique lifestyle, Advanced Audiology & Hearing Care has custom solutions to fit your needs. Your hearing is important. Take care to protect it for today and for the future. If you work in a high-noise environment, or are exposed to loud recreational noises, remember it is important to have regular hearing evaluations to check for early indications of hearing loss. 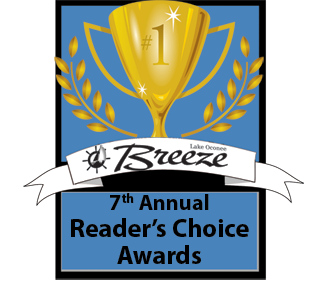 Schedule an appointment today to discuss the right solution for your needs. Both earmolds and IEMs can be custom made at our office (using a mold) to fit your unique ear shape.